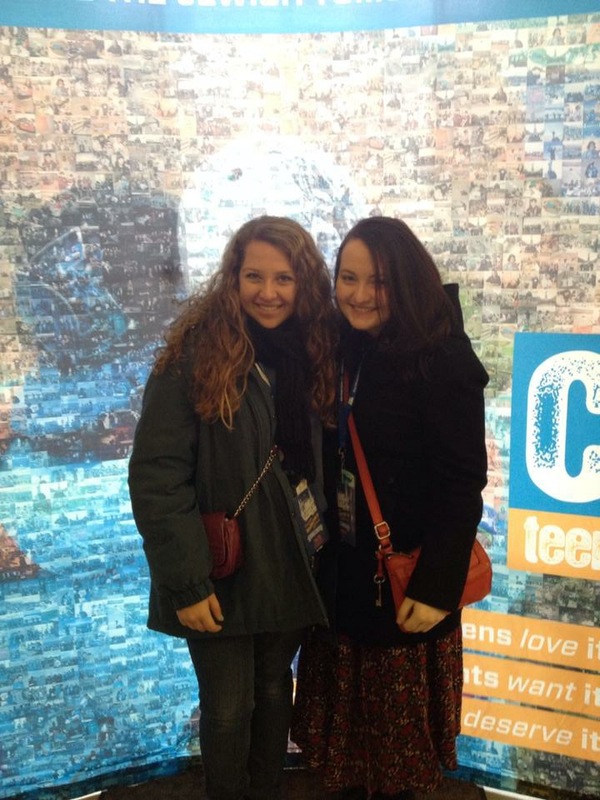 When I was in eighth grade my CTeen chapter was created, and, as soon as I heard about it, I joined. I was always very close with my Rabbi and Rebbetzin and was excited that they were starting a program for teens. 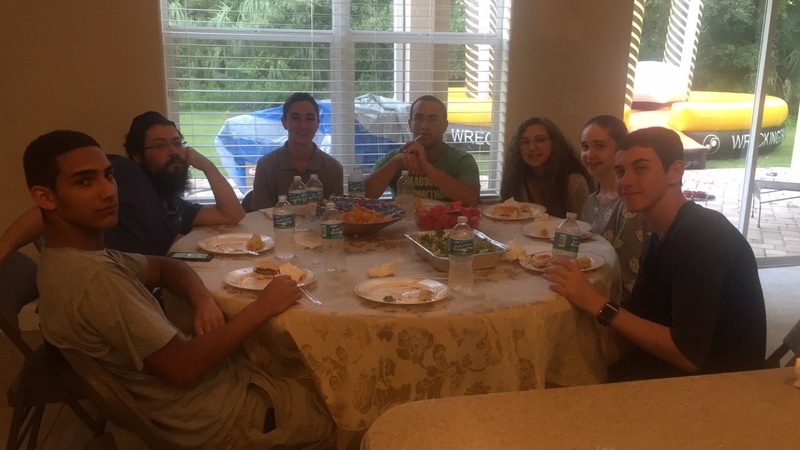 Although I was younger than everyone else in my chapter, I always enjoyed going to the CTeen meetings and events at Rabbi’s house. Eventually, I became the president of my chapter and was in charge of bringing in new members and planning events. It wasn’t until the International Shabbaton that CTeen became a very big part of my life. Before last February, I had not realized how truly big the “world of CTeen” was. I was the only one from my chapter who wanted to go, so I joined the chapter from the town over and had such an amazing time! I was a bit shy at first, but by Friday afternoon, I was introducing myself to as many people wearing a purple jacket and name tag that I could. I met people from all over and made such good friendships that I know will last. During the Shabbaton, I realized that CTeen is much more than a youth group – it is a family. Every time I met someone new, I felt like I had known them my whole life. Although I was the president of my chapter, I was not a leader of CTeen. 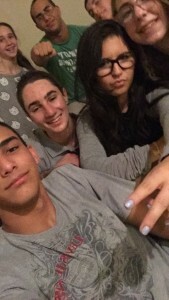 After the Shabbaton I contacted Leah and soon enough I became a leader. Being a leader made my connection with CTeen even stronger. I was introduced to a whole new community of people and felt so welcomed by and comfortable with everyone. Through Facebook and FaceTime, I was able to meet so many more great leaders of CTeen, with whom I made such strong friendships. The friendships I made were so strong that sometimes I would forget that I hadn’t met many of them in person yet! Being a leader also made me feel more connected to CTeen because I got to partake in different decisions and see what goes on behind the scenes. CTeen has made such a great impact on my life, and I do not know what I would do if I was not a part of it. 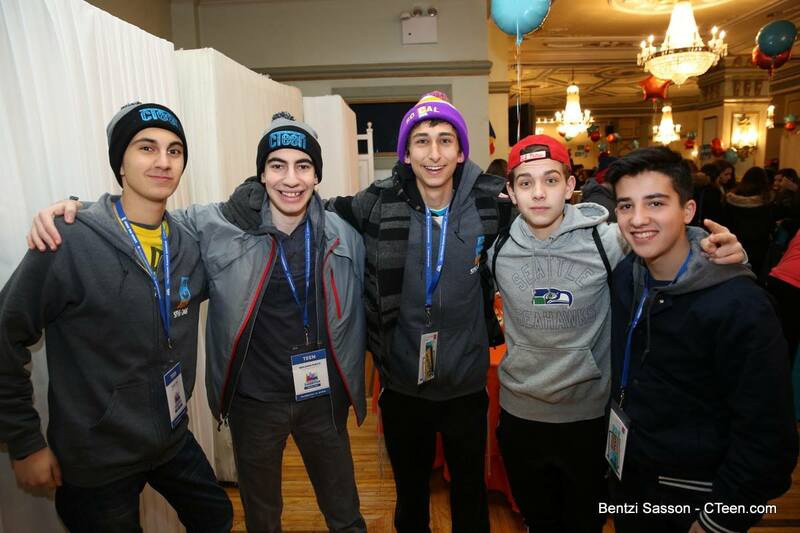 I hope that every Jewish teen gets the opportunity to become part of the CTeen family and go to all of the events. To me, CTeen is not just any youth group or community of teens, it is my family. 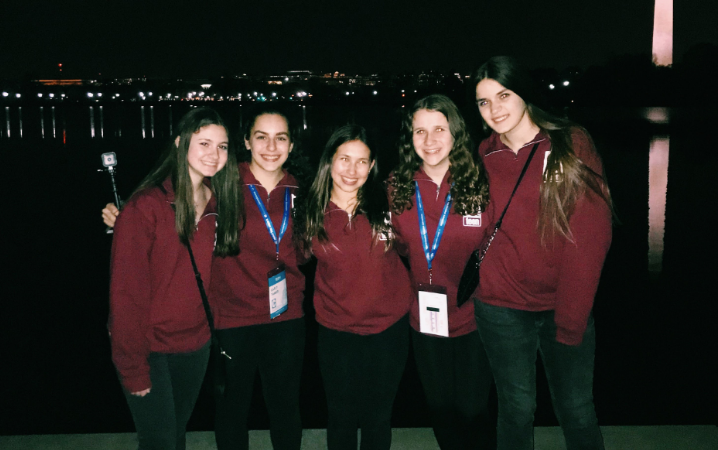 Rewind: Tri-State Regional Shabbaton in DC!